Our Oil Change Fleet Account Program is designed to provide quick and convenient service to your vehicles to help you get on with your business. With any fleet of five vehicles or more, our Automotive Oil Change Association Certified Technicians are ready to service your vehicles any time at one of our five Oil Change Centers located throughout the Greater Milwaukee Area. Our integrated computer system allows for all your vehicle information and history to be tracked and conveniently accessed at any of our locations to provide the necessary services at their scheduled interval. In addition to us servicing your vehicles, you also receive a free 1st Class Car Wash with every oil change. We strive to make Scrub-a-Dub the best place to get an oil change. please click the link below to fill out the form. 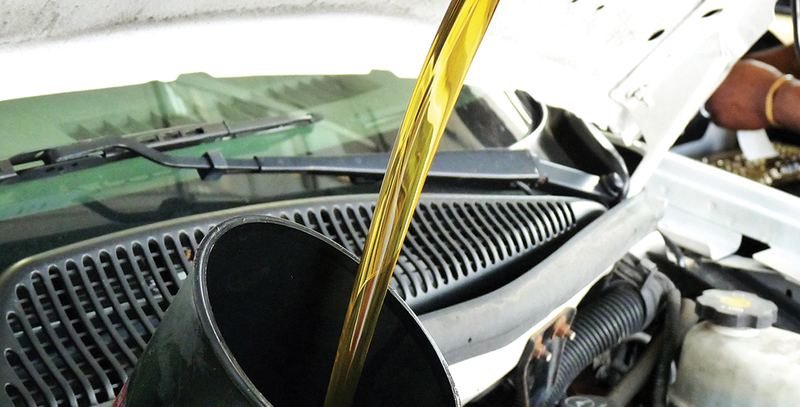 The Oil Change Fleet Account Form must be submitted and approved prior to first service. by Visiting one of our participating locations.